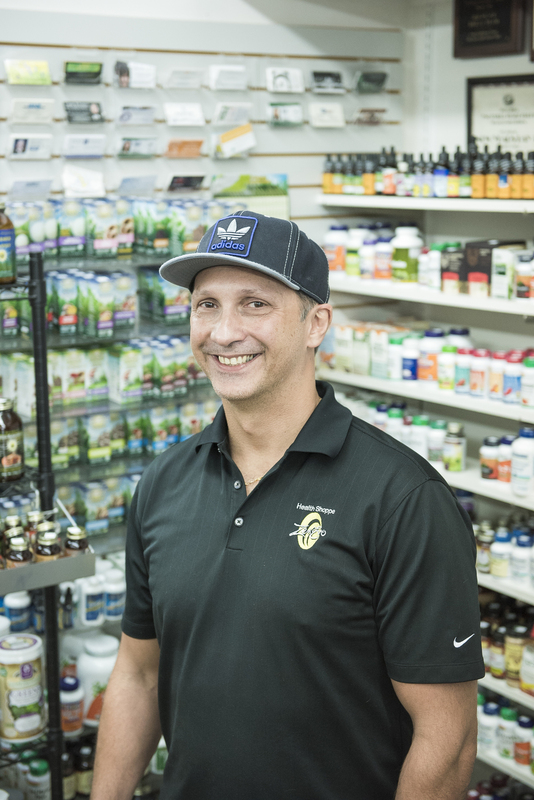 Eddie’s Health Shoppe started out as just the “Health Shoppe” whenever Eddie and his previous business partner opened it together in Halls twenty years ago. Two years later they opened the store in Suburban Plaza. 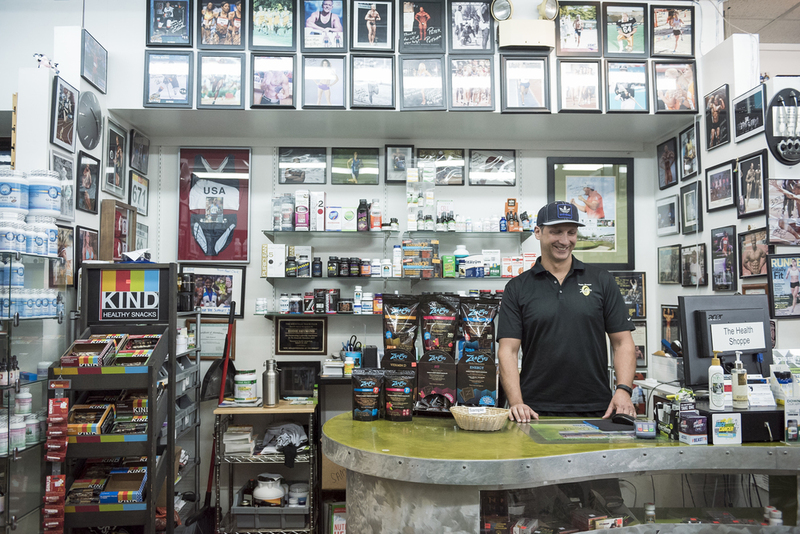 Eddie and his business partner split up and people began referring to the Suburban Plaza location as “Eddie’s Health Shoppe.” At the Health Shoppe, they strive to strike a unique balance between remaining holistic while also targeting athletes and stocking the most sophisticated and well-researched products on the market. They supply a wide variety of products that promote a healthy lifestyle, ranging everywhere from supplements to natural foods to beauty care and pet food. Their staff comes from diverse backgrounds, and they are all passionate and educated in their fields. They have hired multiple post-collegiate athletes over the years in order to give them experience in their field of interest as they prepare for their future careers. Eddie Reymond was born in Lausanne, Switzerland but moved to Knoxville at age fourteen. He knew no English but started middle school right away and had to learn quickly in order to keep up. He spent most of his free time playing tennis and dreamed of playing professionally but was injured his senior year in high school and could no longer play. After high school he went back to Switzerland and joined the Swiss army. Later he moved back to Knoxville to go to college, where he received his degree from Pellissippi State and met his future wife. In order to pay for school and to survive, they searched for any way they could to make some extra money and found that selling baseball cards would be that avenue. This led to them opening their own card store, which started the passion for business and allowed them to make enough money to open the Health Shoppe three years later. He was new to the health and fitness industry but had a passion to learn and to succeed. He was excited to be involved in an industry where I had the power to positively impact the lives of others. 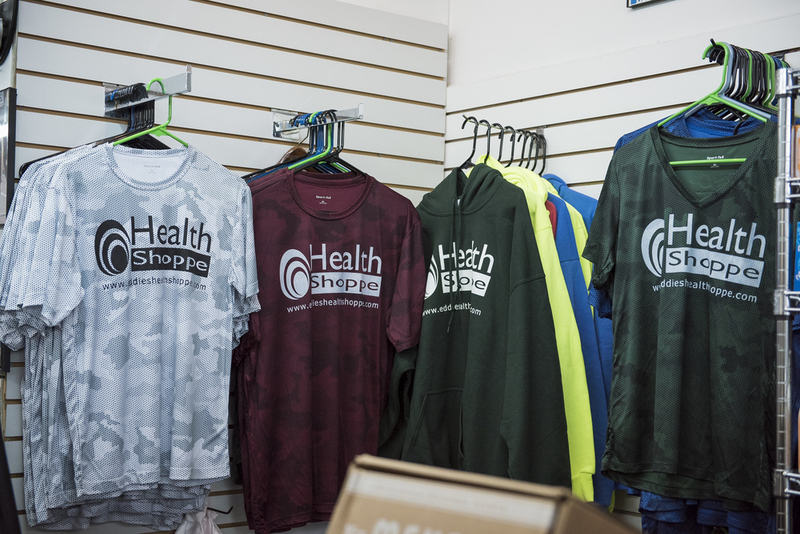 Through creating the Health Shoppe, he rediscovered his love for running. This led to his involvement with the Knoxville Track Club, where he volunteers and directs local races. He was also the co-founder of the Covenant Health Knoxville Marathon. 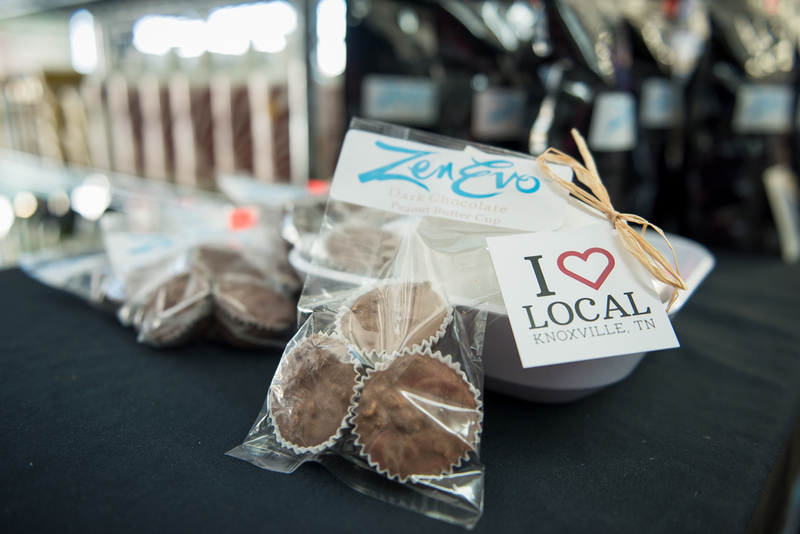 It brings him joy to see that an idea he had at meetings years ago has changed a lot of peoples’ lives and health and the Knoxville community as a whole. A few years later, in 2011, he was inducted into the Knoxville Track Club Hall of Fame. While his interest in sports and working with athletes began with track, he has always been interested in professional athletics as a whole and one of his biggest passions is helping athletes through the products and services offered at the Health Shoppe. He works with athletes from all sports, with a large following of swimmers and professional golfers. He have assisted over 15,000 athletes, including world champions and Olympic gold medalists.